Our team consists of skilled accountants, payroll specialists, taxation experts, and auditors. In need of professional financial services? Managing your own, or your business’ finances can be a harrowing task indeed! Since this is the case, most individuals and business owners nowadays seek the help of qualified financial experts to help them manage their finances effectively in order to ensure they can make the most from what they have at their disposal. 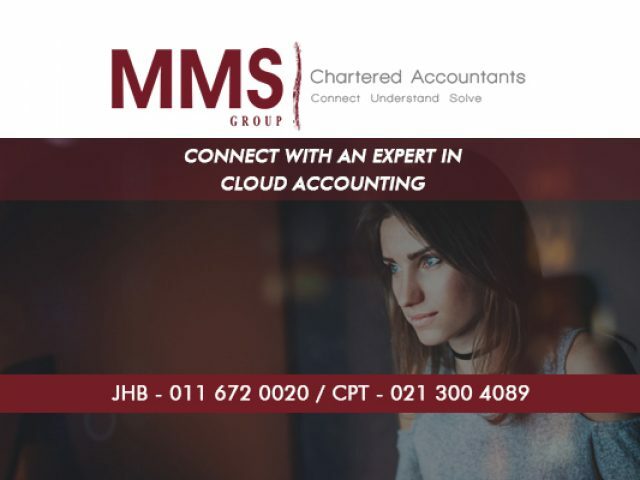 In Bellville, there are a number of companies that offer professional financial services to both businesses and individuals. 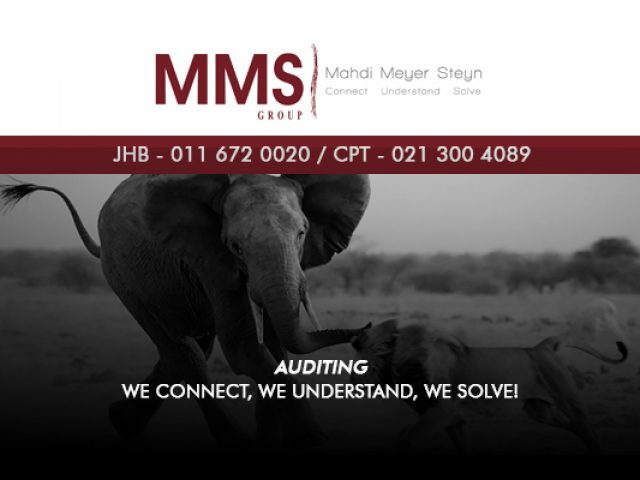 These services include tax, auditing, bookkeeping, financial management and qualified CA services. 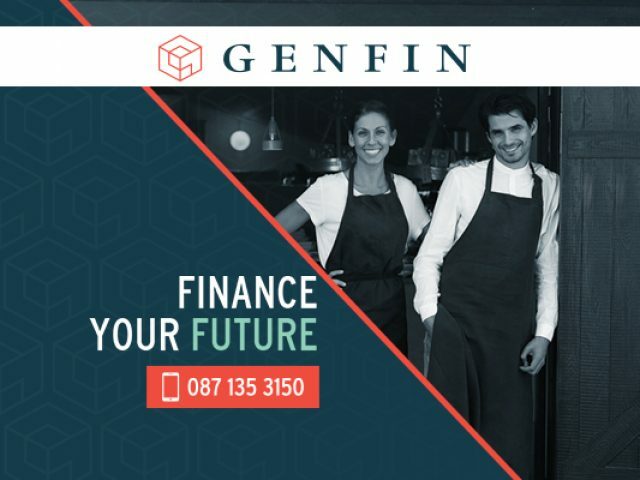 With the help of a financial service provider, you can be sure your personal or business finances will be well taken care of by qualified and experienced individuals. 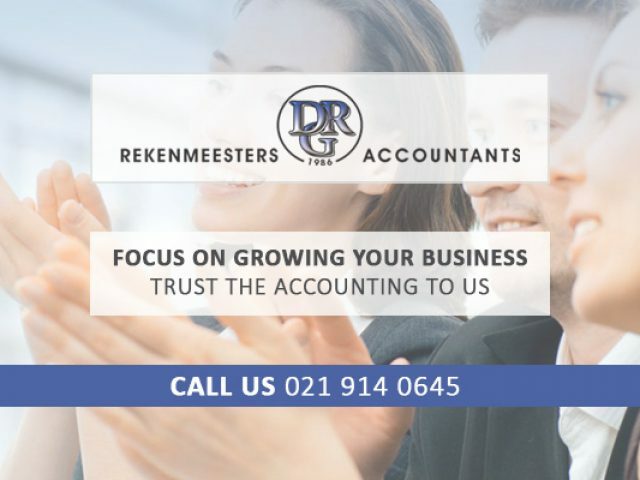 To find a reputable company that will be able to help you with the management of your finances, you are welcome to have a look through the section below to view some of the most respected financial service companies operating in the Bellville area.